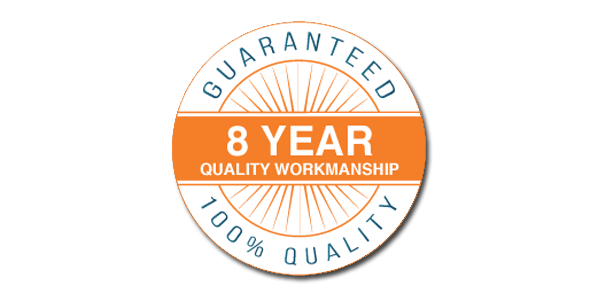 Enquire about our 8 Year Workmanship Warranty. We only use high tech aluminium wind powered turbine roof ventilators designed to exhaust heat & moisture from the roof space. They come in 26 colours and are made from light weight aluminium and fitted with stainless steel ball-bearings guaranteed for long lasting performance backed by 15 years warranty. Effective ventilation will make your home more energy efficient by removing the heat in summer and moisture in winter. Even with insulation in your roof, heat can still build up during those hot days reaching up to 70 degrees celsius. The extreme heat in your roof will also affect any ducted air-conditioning running in your roof space. The average family of 4 expels approximately 12 litres of moisture per day into their roof space. Moisture can cause wood rot, mould and mildew to grow on walls and ceilings and can cause paint to peel. Mould has also been linked to household allergies. Call us today for an obligation free inspection of your roof. 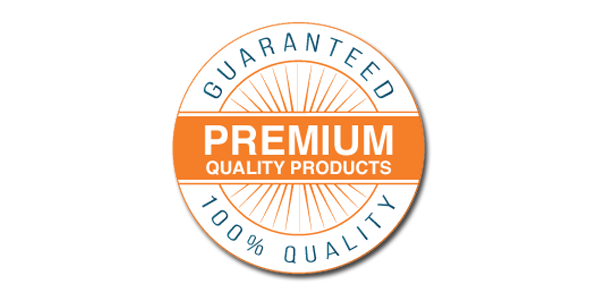 If you’d like to know more about the benefits of ventilation systems including good air quality give us a call today.